Transformation Face Cream's advanced, patented formula helps reduce the visible signs of aging while providing superb hydration to the skin. From the first application skin will appear immediately smoother with a silky softness. Apply sparingly in the morning and evening over entire face and neck. A fantastic cream. Super hydrating and is great for age prevention. Leaves my skin feeling so smooth! 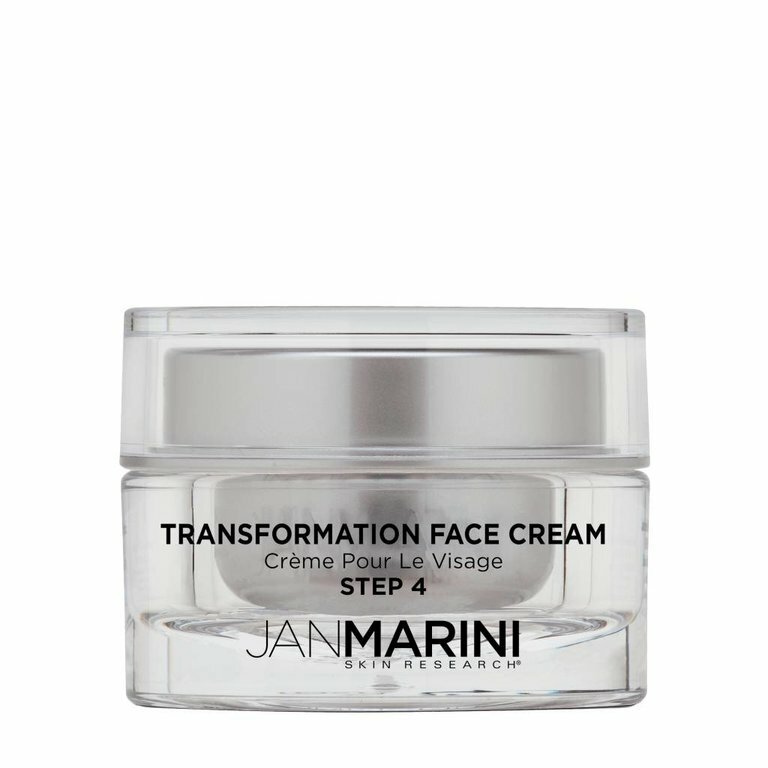 I use the entire regime of the Jan Marini product line and have added this product as a BONUS for my skin. The results speak clearly for themselves. Experience unparalleled satisfaction! Rapidly improve the appearance of fine lines & wrinkles, uneven texture and sun-damage with the 7-time consecutive "Best Anti-Aging Skin Care System". Patented mid-weight growth factor and peptide eye cream for dramatic transformation in the appearance of skin around the eye.